This map shows territory of Kazakhstan, of Russia. topographic map of Maloye Ganyushkino и OziExplorer calibration this. free map of Zhautay и OziExplorer calibration download for free. topographic map of Zarin и OziExplorer calibration here. free map of Yarki free download. detailed map of Yaik и OziExplorer calibration free download. free map of Vtoroy Buyergen и OziExplorer calibration presented. detailed map of Uzynaral here. interesting map of Urle with gps calibration for Garmin. detailed map of Ulendy 1 cm to 1 km presented. free map of Tulak calibrated this. 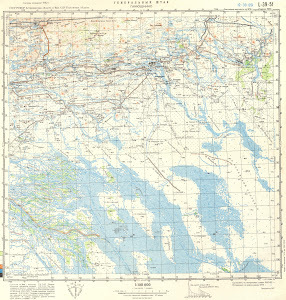 topographic map of Telyach'ye и OziExplorer calibration presented. actual map of Tatarskiy with gps calibration download for free. interesting map of Talas и OziExplorer calibration for you. detailed map of Tala with gps calibration for Garmin. interesting map of Taald Aral calibrated free download. free map of Sharal calibrated this. map of Shagyrly for you.